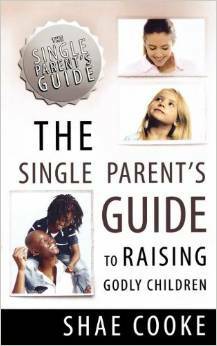 Raising kids is a full time effort and single parents are often alone in this challenge. 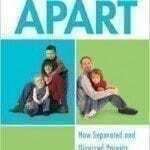 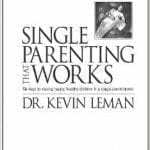 This books seeks to eliminate dysfunction and defy the odds of raising a child alone in America. Single parents will find comfort in heart felt stories, and leader will get a glimpse into the life of single parents.